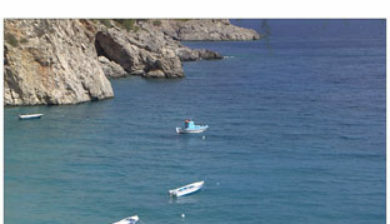 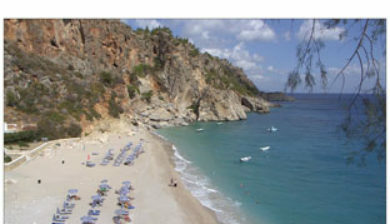 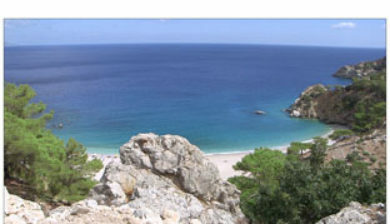 on Karpathos (Greek: Κάρπαθος, Greek pronunciation: [ˈkarpaθos]) is the second largest of the Greek Dodecanese islands, in the southeastern Aegean Sea. 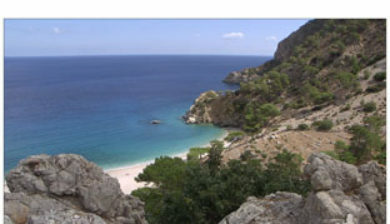 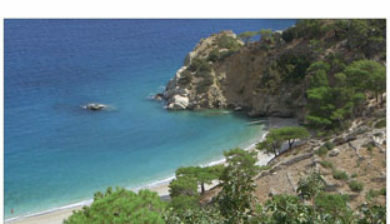 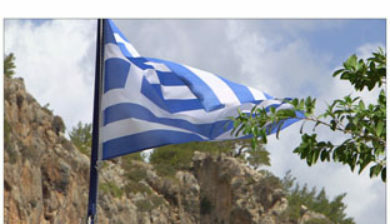 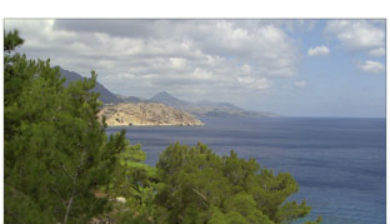 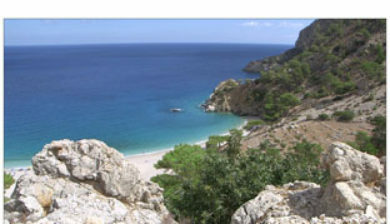 Together with the neighboring smaller Saria Island it forms the municipality of Karpathos, which is part of the Karpathos regional unit. 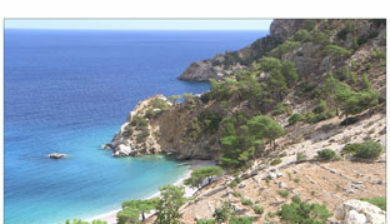 Because of its remote location, Karpathos has preserved many peculiarities of dress, customs and dialect, the last resembling those of Crete and Cyprus. 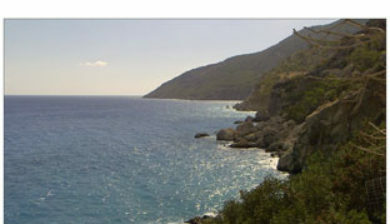 The island has also been called Carpathus in Latin, Scarpanto in Italian and Kerpe in Turkish.